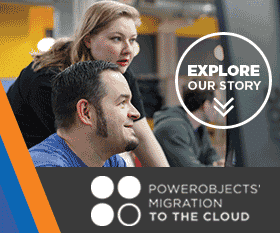 PowerObjects is seeking a Senior PMO Manager to join their award-winning team. The Senior PMO Manager supports all projects or programmes within the portfolio, adding value through their knowledge, skills and experience. The Senior PMO Manager will be working centrally within the Operations and PMO team based in Egham, and with the Programme Management Teams on activities such as governance, planning and reporting. The candidate must be extremely detail-oriented, have the ability to multitask, be meticulously organised, and be able to prioritise multiple demands in a fast-paced environment.